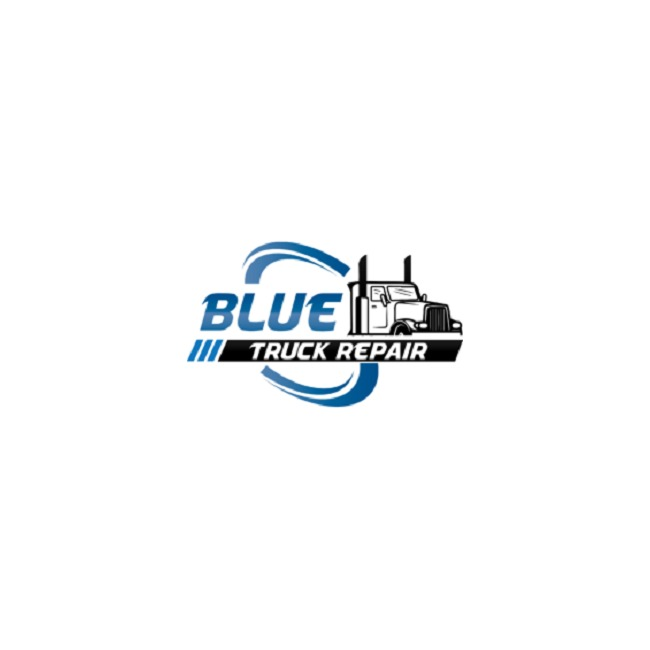 At Blue Truck Repair Inc, we bring forth a cumulative experience of 150 years to cater to all your truck servicing and maintenance requirements. We have multiple locations in the Kansas City metro area with over a dozen diesel truck experts at your disposal. 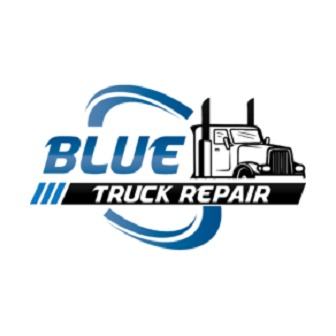 Blue Truck Repair Inc, is primed to get you back on the road and making money, faster than any other truck repair shop. We fix the problems correctly! The first time. We pride ourselves on the ability to find the root cause of the issue, and not just replace parts. We strive to take the stress out of breaking down. We provide every driver with a free hotel, and shuttle to and from the shop. We want you to be fully rested so when you get your truck back you can go right to work.